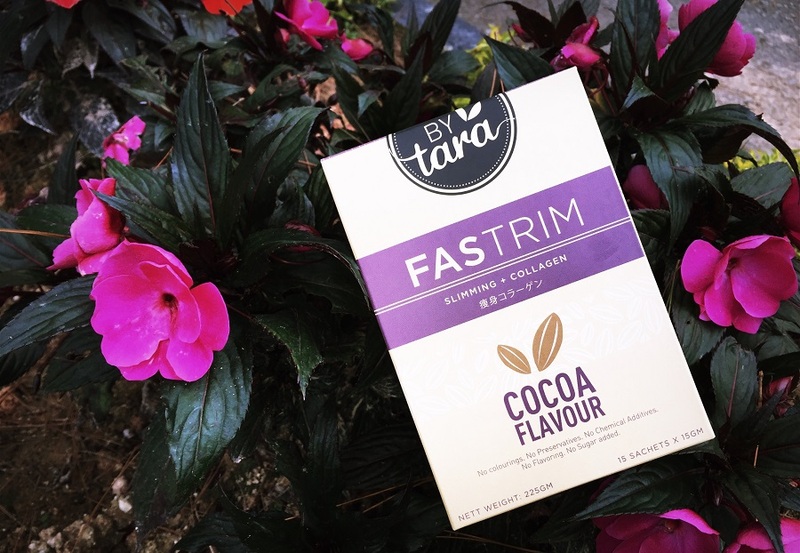 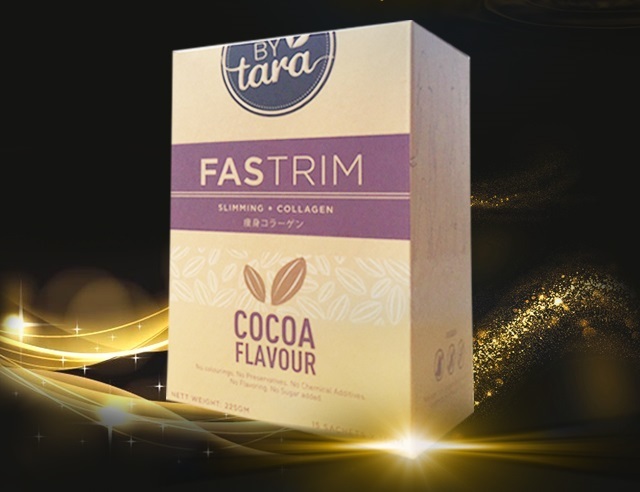 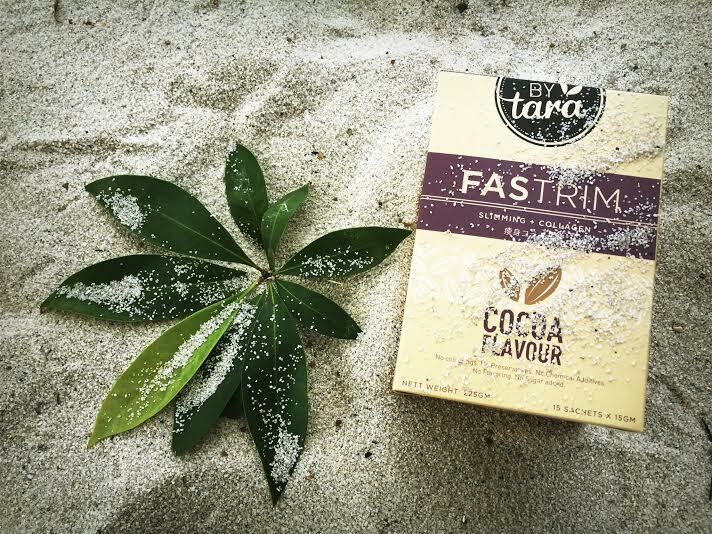 BYTara Fastrim harnesses slimming plus fish collagen series of dietary programmed which provide you a charming and slimmer figure, even without exercise. 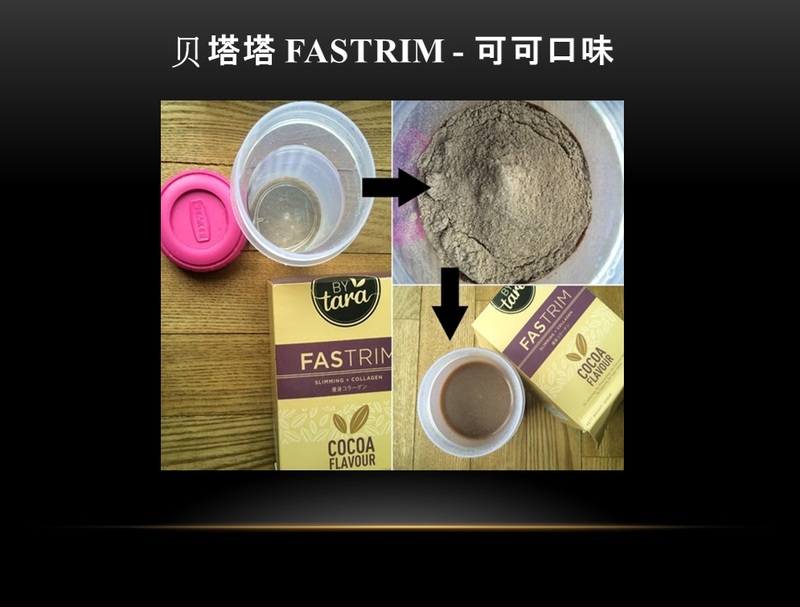 Fastrim origin from Japan, all ingredients extracted through advanced technology and it’s in high quality and purity, contains no fat and cholesterol. 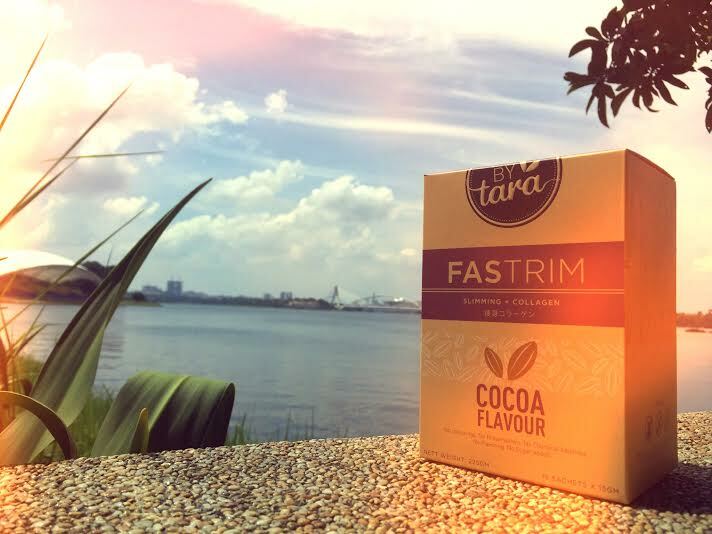 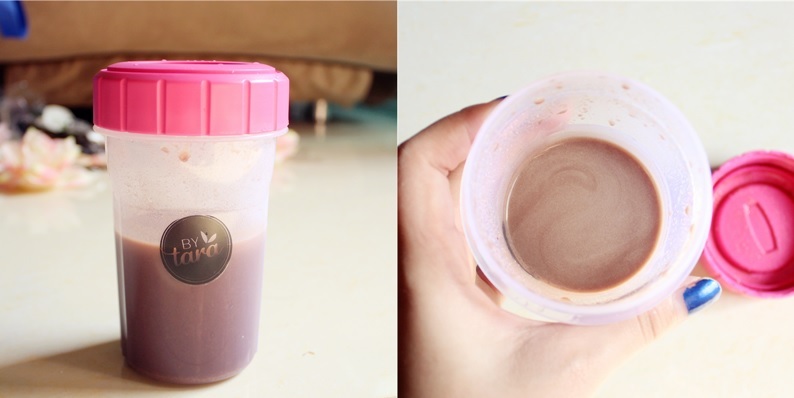 Fastrim will help you to burn off excess body fat and speed up your body’s metabolism, also function as detoxification for the day. 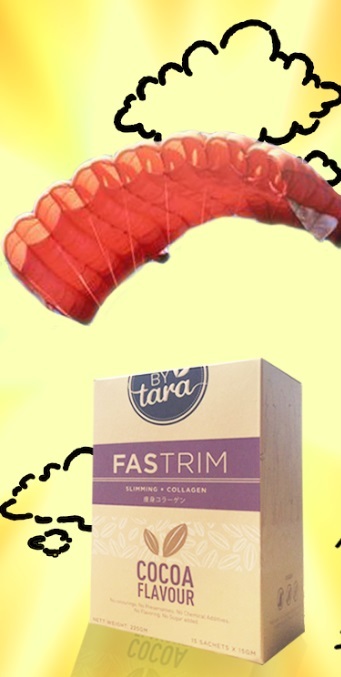 Fastrim can help you lose at least 5 lbs of weight in 2 weeks. 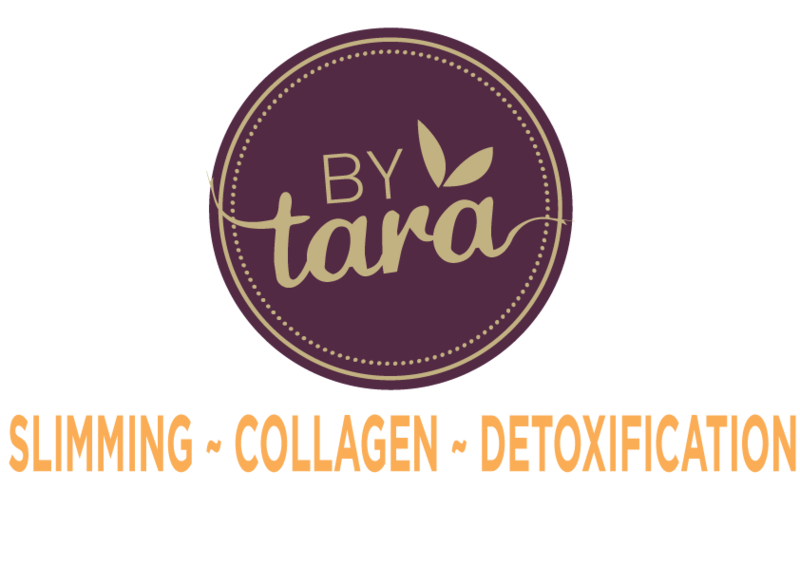 Besides healthy slimming, fish collagen is proven to be effective in improving the skin texture, elasticity and revitalizes the aging skin including fine lines, wrinkles, roughness and dryness as well.